TM&A consults and advises homeowners and small businesses on issues relating to building performance and energy conservation. We have been involved in this work since Tad Montgomery did his first comprehensive energy analysis of the Humboldt State University forestry building in the 1980’s. 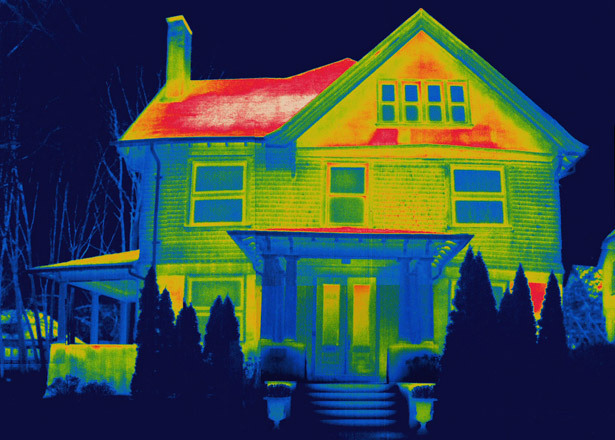 We find it deeply satisfying to help the owners of old New England homes to tighten them up and reduce their heating loads while shrinking their environmental footprint, increasing the buildings’ longevity and improving comfort all at the same time. In 2013 TM&A founded Home Energy Advocates in order to take this work to a new level.